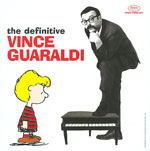 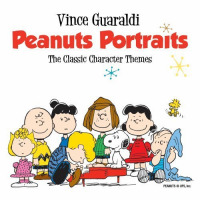 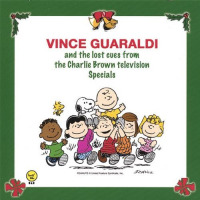 All About Jazz is celebrating Vince Guaraldi's birthday today! 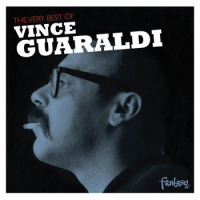 By Derrick Bang Like most so-called overnight successes, Vincent Anthony Guaraldi—who forever described himself as a reformed boogie-woogie pianist"—worked hard for his big break. 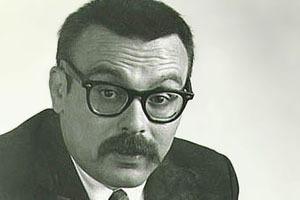 The man eventually dubbed Dr. 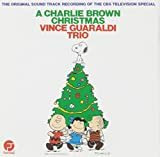 Funk" by his compatriots was born in San Francisco on July 17, 1928; he graduated from Lincoln High School and then San Francisco State College. 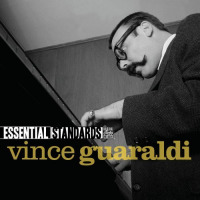 Guaraldi began performing while in college... Read more.